Single Sign On with Enterprise Directories (LDAP, AD, Google Apps, Office365 and SAML Providers). 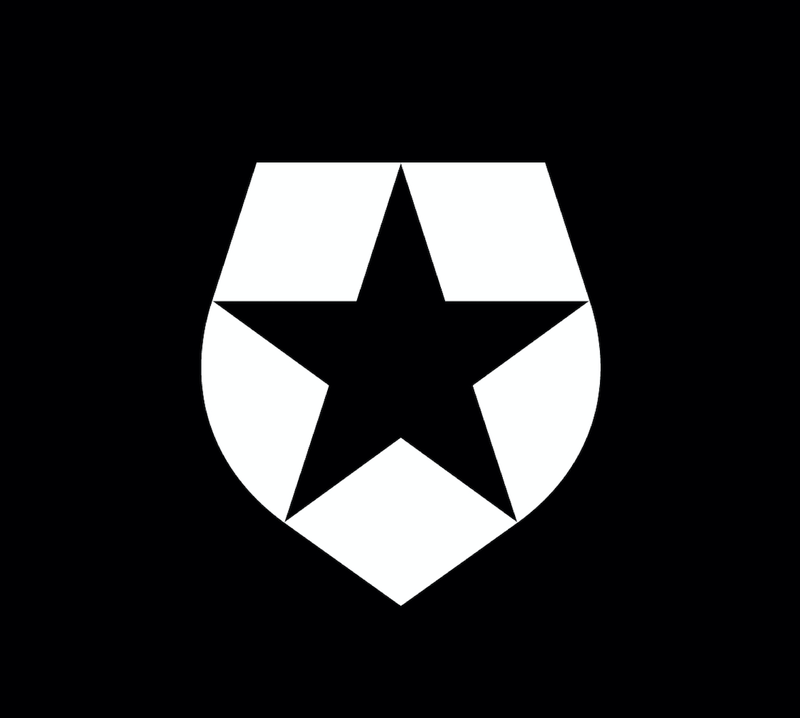 Shared User/Password between multiple WordPress instances for Single Sign On. Single Sign On with +30 Social Providers. Single Sign On between WordPress and other Applications. What can I achieve with Auth0 + WordPress? Allow users on enterprise identity system to login to WordPress with their existing corporate credentials. Call Facebook, Google, Salesforce, LinkedIn and other OAuth APIs from WordPress. Auth0 gives you the access_token, you just need to call the APIs you want. If you have multiple WordPress instances and you want users to have a single User/Password among them, you can use Auth0 as the central user store for all. 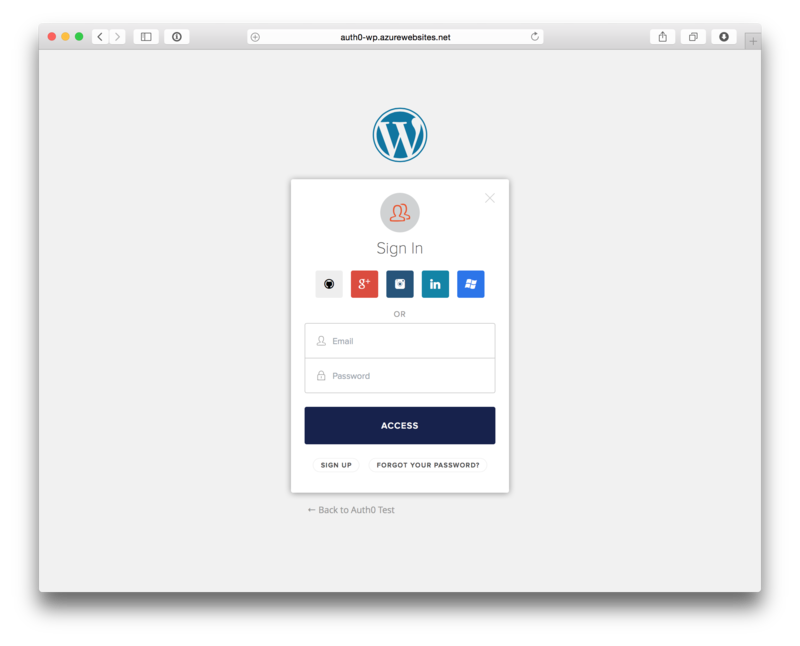 When you install the plugin, the default Login box from WordPress gets replaced with our Login Widget. 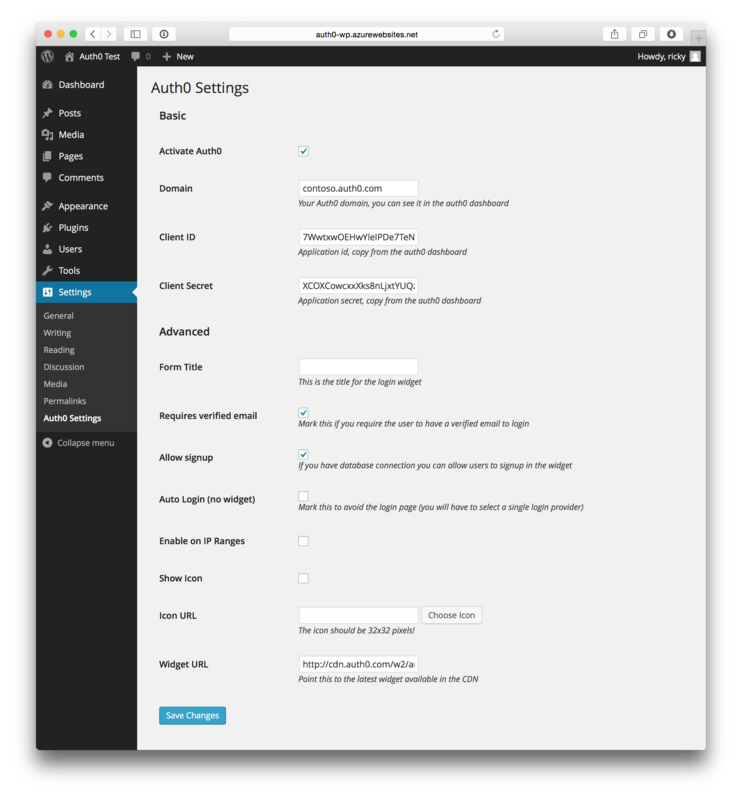 The plugin comes with an admin page to configure things like: Allow Sign Up, Require Email Verification, Customize Logo, etc. What happens with my existing users? If you already have users on your WordPress installation, we just use the users' email address to link it with the existing account. This is assuming the user has the email verified. How do I get User Profile information? Once the user logged in, you can access all the profile information like name, email, nickname, etc. and provider-specific attributes such as work profile, phone number. To do that we provide a this function: get_currentauth0userinfo. We would love to hear your feedback. Feel free to join us in our chat room http://chat.auth0.com. We would like to thanks the crew from LaunchPeople who did the initial work for this plugin. Learn more about Single Sign On Authentication.